A rugged feature phone that is both shockproof and vibration proof. CAT, the company known for making rugged smartphones with thermal imaging support, has announced the launch of its second rugged feature phone. 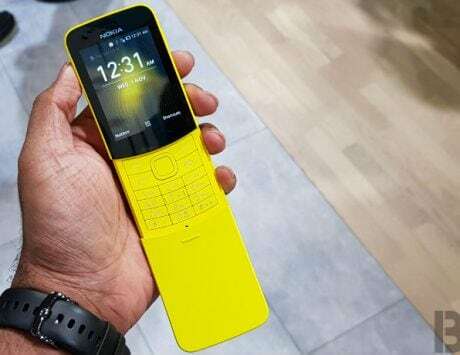 Called CAT B35, the feature phone was reportedly first showcased at IFA 2018 in Berlin last month. 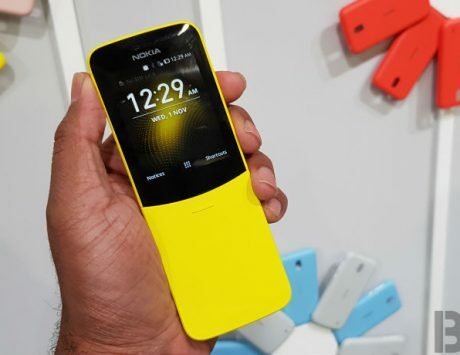 Now, more details about the device, including its launch plans, have been revealed by the company. The CAT B35 is a rugged feature phone that offers features that cannot be usually found on a regular feature phone. It comes with IP68 water and dust resistance and it can be used underwater for up to a depth of 1.2 meters for 35 minutes. It also comes with a rugged enclosure, which CAT claims to be shockproof. The company claims that CAT B35, like its predecessor, will be capable of surviving a 1.8 meter drop even on concrete surface. The CAT B35 also comes with MIL-810G compliance, which means it has been tested to handle extreme weather conditions including cold, heat, salt, mist, humidity and vibration. In terms of specifications, the CAT B35 sports a 2.4-inch QVGA display and is powered by a Qualcomm Snapdragon 205 chipset. It comes with 512MB of RAM and packs 4GB of internal storage, along with support for expandable storage via microSD card slot. 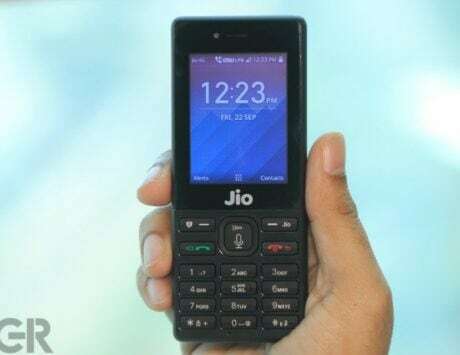 The rugged feature phone also packs a large 2,300mAh battery and runs KaiOS 2.5, the new feature phone operating system also found on Nokia 8110 4G and Reliance JioPhone. It comes pre-installed with Google Assistant, Google Maps, Google Search and YouTube apps. 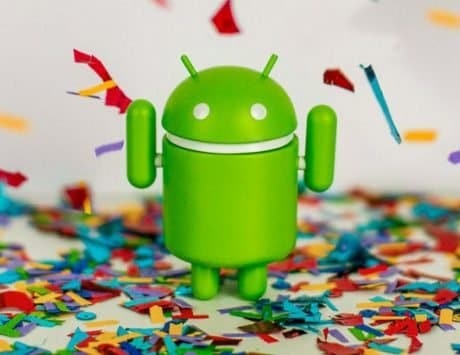 The feature phone operating system also gained support for WhatsApp recently. Apart from these specifications, the CAT B35 also supports 4G LTE and will last for several days on single charge. 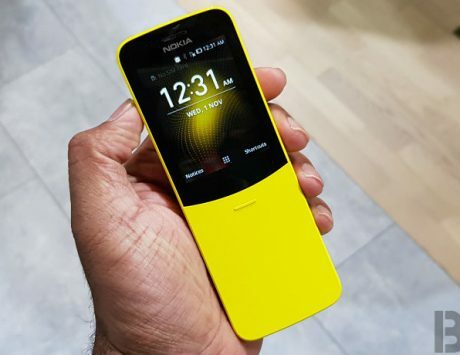 The company is yet to reveal pricing of the model but has confirmed that the device will be available for purchase early next month.